An alternative to buying web design services is to bring the development in-house. Hiring a web developer can be a big challenge, but having one on your team has some advantages. Web developers create, maintain, and program websites to ensure that they work properly. Since you don’t want to waste the time nor money, here are a few simple tips to help you hire the perfect web developer for your company. Be clear with what you want. 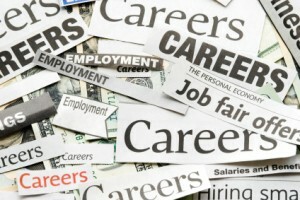 Decide why you need to hire a web developer, and write them down to tell your candidates. When you explain your wants and needs, they should be clear in order for the candidates to have a full comprehensive understanding. If you’re not clear, the web developer could turn your project into something completely different, which could result in lot of going back and forth (in other words–wasting time). Being straightforward will help clear any confusion. Your budget: Tell them up front how much you are willing to invest in the project. Your expectations from them: What needs to be delivered and when? Your long-term wish list: What other things do you hope to accomplish in the future? Ask for Samples and References. You never know what skill set a web developer will have just by reading their CV. To get an idea of their work, you should always ask for samples and references. Someone could have the best credentials and education, but do they have the proof? Ask them the names of websites they have built in the past, and for a client list you can contact. 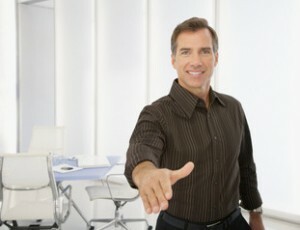 With samples and references, this reassures you they could meet your needs and be a great fit for the role. Since you don’t want to waste a candidate’s time or your money, consider giving them a quick sample project that they might do at your company. It will show what they can get done and how well. Although it’s an extra step in the hiring process, it allows you to see how they execute a project and whether it’s what you’re looking for. A candidate worth pursuing will love the chance to show off their potential. 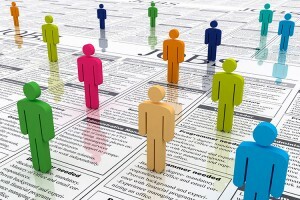 After interviewing different candidates for the role, you have to narrow them down. Although you need to select a person who has the talent and skills that meet your needs, you must also look at their character traits. Find someone who truly cares about his or her craft. A great web developer should always be learning how to improve their skills. Someone who is eager to learn will be more valuable to you in the long run. Plus it shows you that they’re passionate about what they do and want to succeed in this role. Their love for web development will reflect in their work. Find someone who cares about your business and needs. You want someone who will have an understanding on what problems you’re trying to solve. A great web developer will go above and beyond to solve your problem. If they are ever unsure of a task, they will ask questions to clear up any confusion. Find someone who you could work with as a partner. It’s important to have someone you can get along with. The two of you will be working closely together, so it’s crucial to have a shared vision and to be able to fully communicate with one another. Hiring a web developer can seem a bit intimidating at first. But if you follow these tips, you’re on the right track in hiring a great web developer to help put your ideas into action.